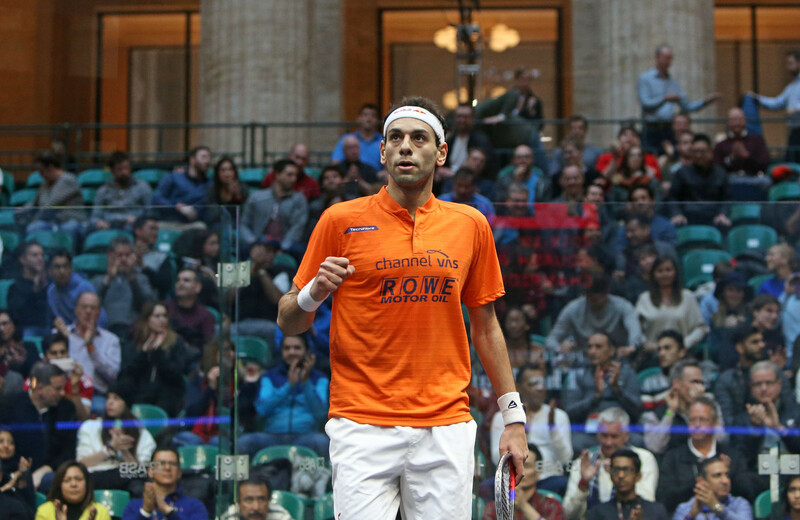 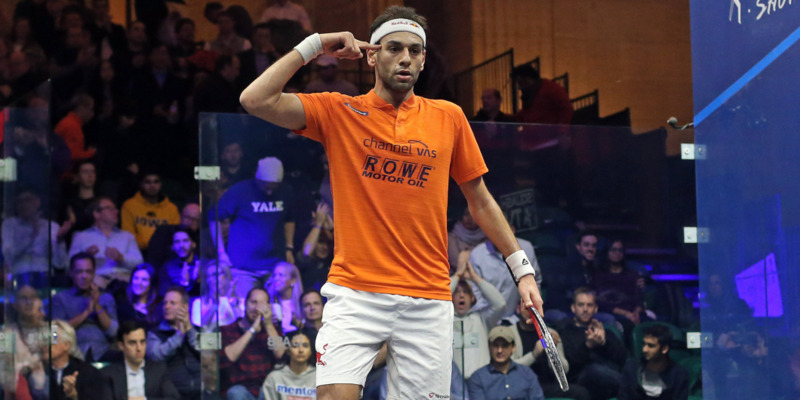 Defending champions Mohamed Elshorbagy and Raneem El Welily continued their serene progress at the Professional Squash Association World Championships as they reached the quarter-finals of the men's and women's events respectively in Chicago. 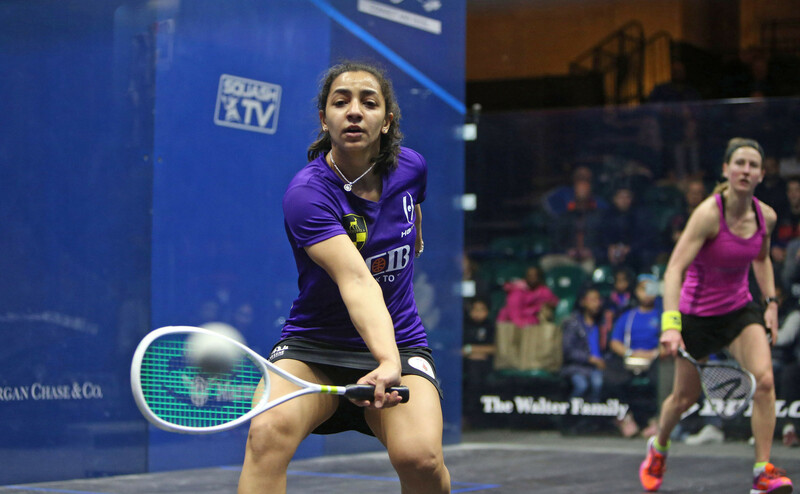 Defending champions Mohamed El Shorbagy and Raneem El Welily booked their place in the third round of the men's and women's tournaments respectively at the Professional Squash Association World Championships in Chicago. 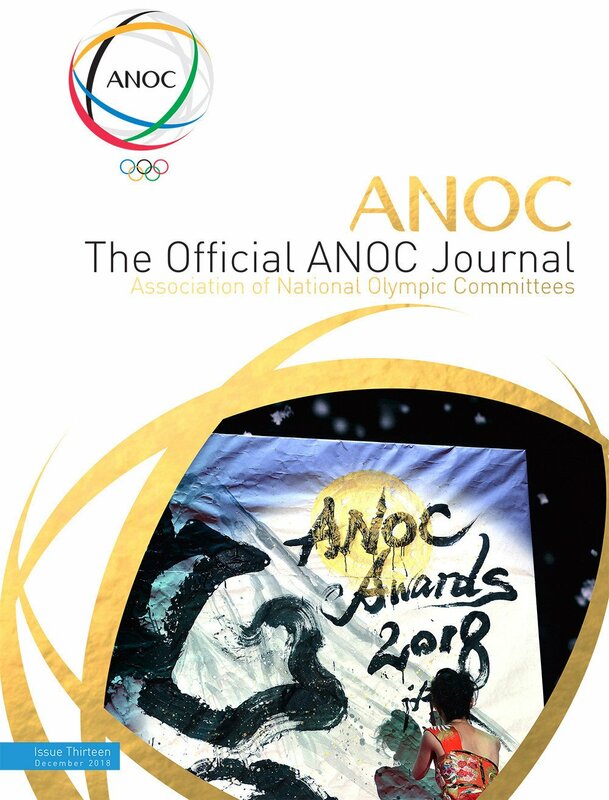 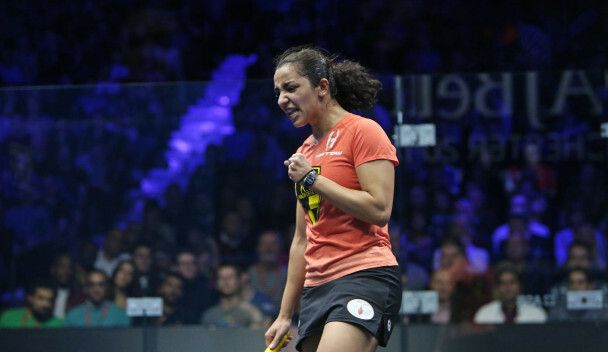 The men's and women's finals at the Professional Squash Association (PSA) Tournament of Champions will be contested by four Egyptian players for the first time in history. 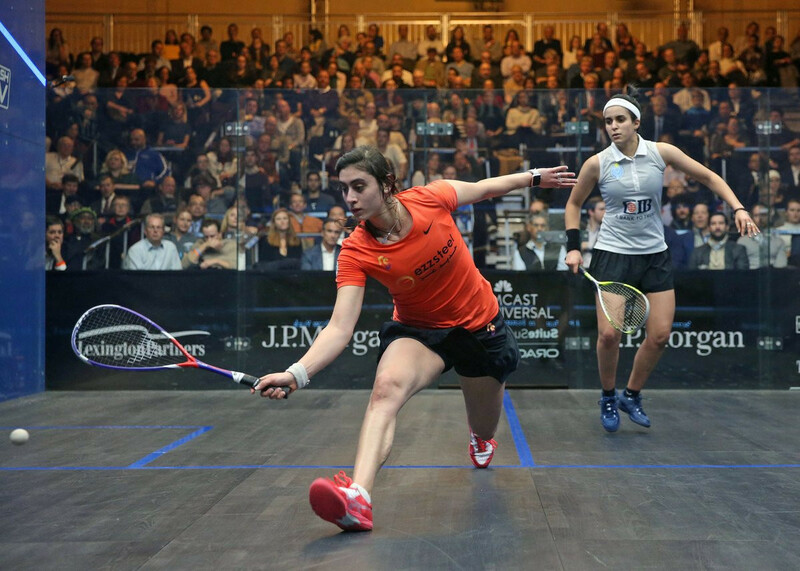 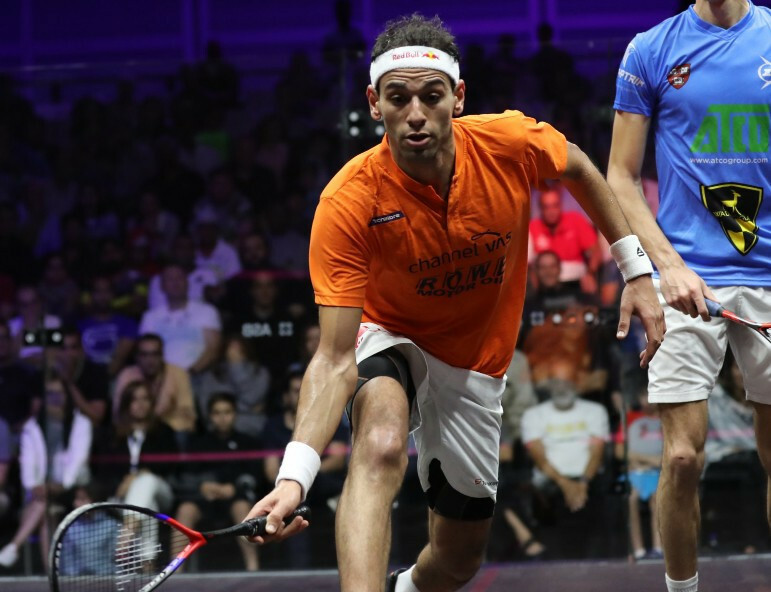 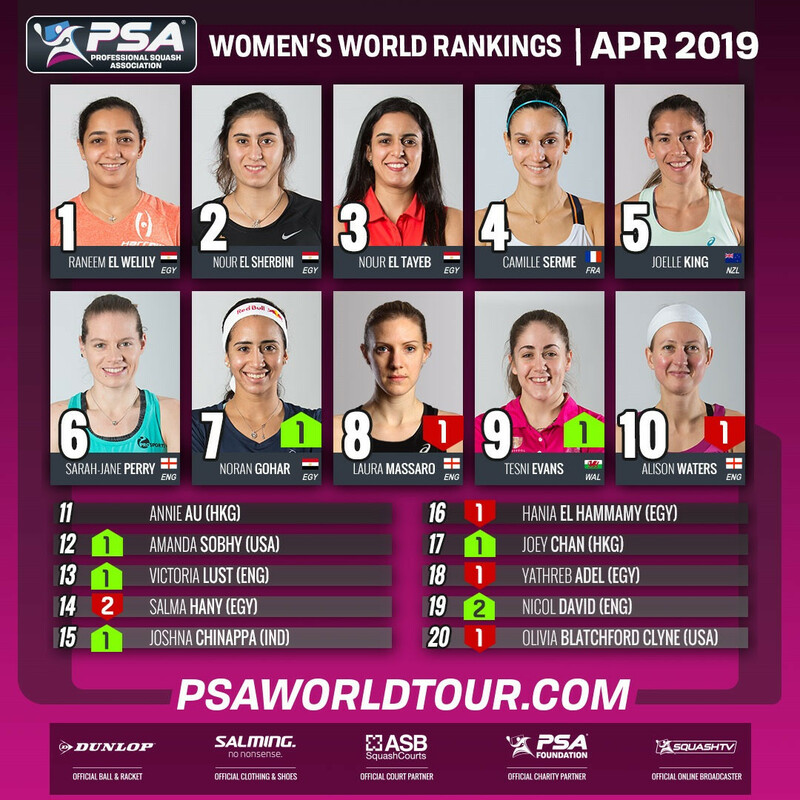 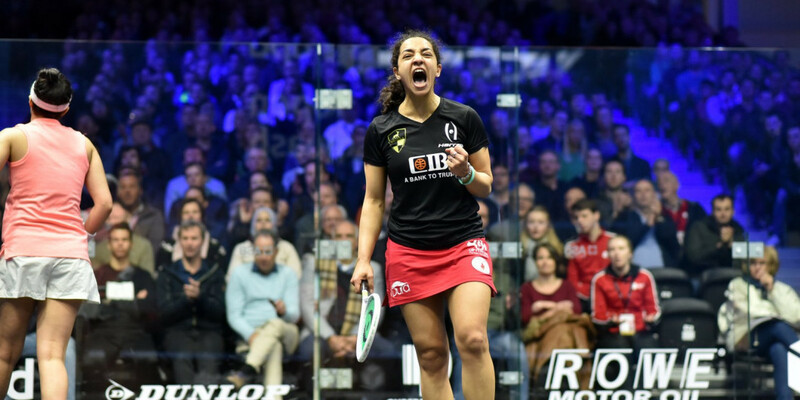 Egyptian defending champions Mohamed Elshorbagy and Raneem El Welily will top the seedings for the 2019 Professional Squash Association (PSA) World Championships, squash's first $1 million (£783,000/€868,000) competition. 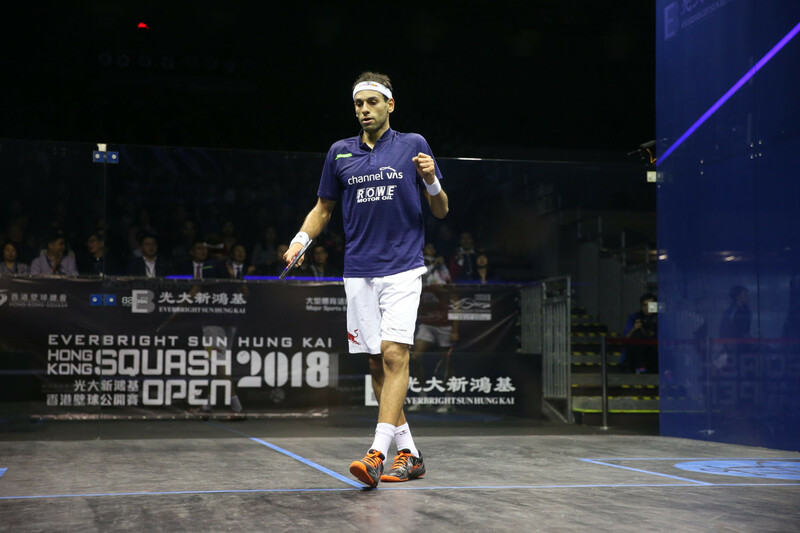 World champions Mohamed ElShorbagy and Raneem El Welily have discovered their potential route to the final of the Professional Squash Association (PSA) Tournament of Champions with the draw having been made. 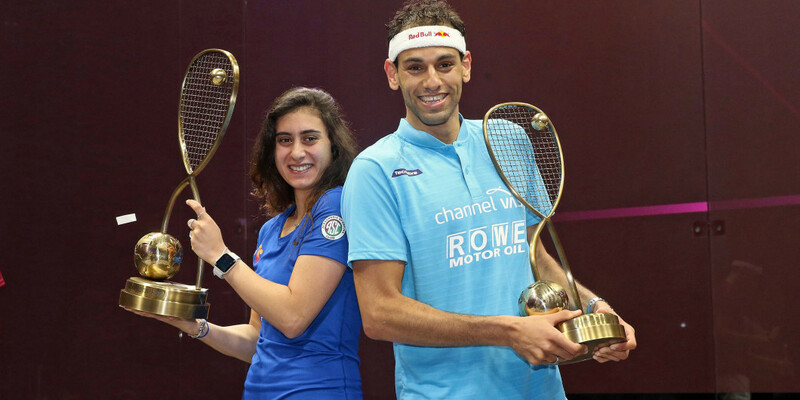 Egypt’s world number ones Nour El Sherbini and Mohamed ElShorbagy defeated their respective compatriots and world number two-ranked players Raneem El Welily and Ali Farag to win the women’s and men's titles at the Professional Squash Association (PSA) Dubai World Series Finals. 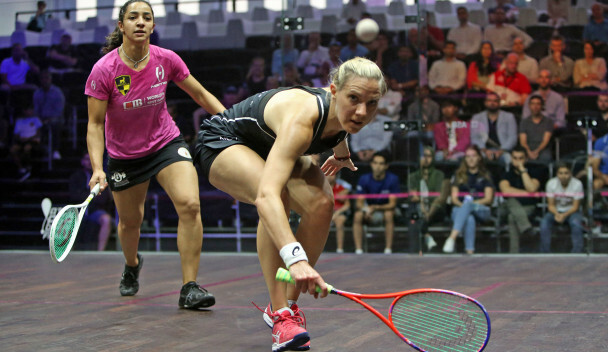 England's Laura Massaro began the defence of her women's Professional Squash Association World Series Finals title with a win as she came from behind to beat Egypt's Raneem El Welily in Dubai. 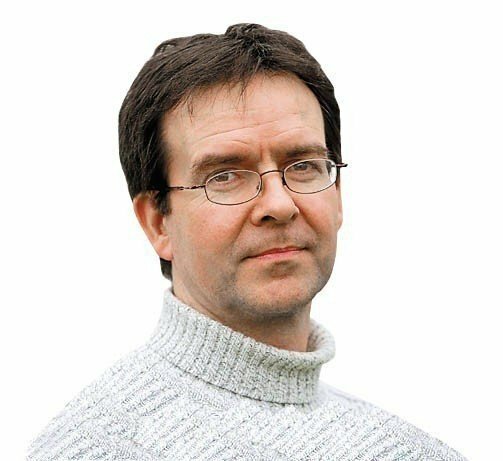 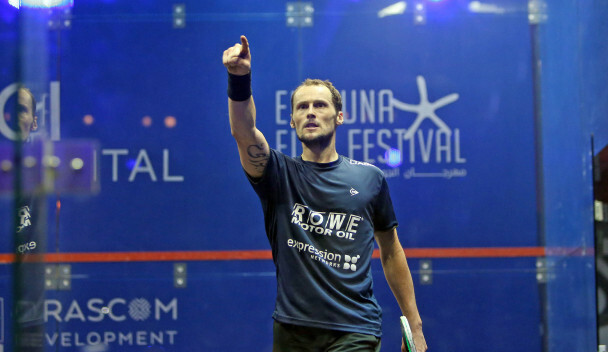 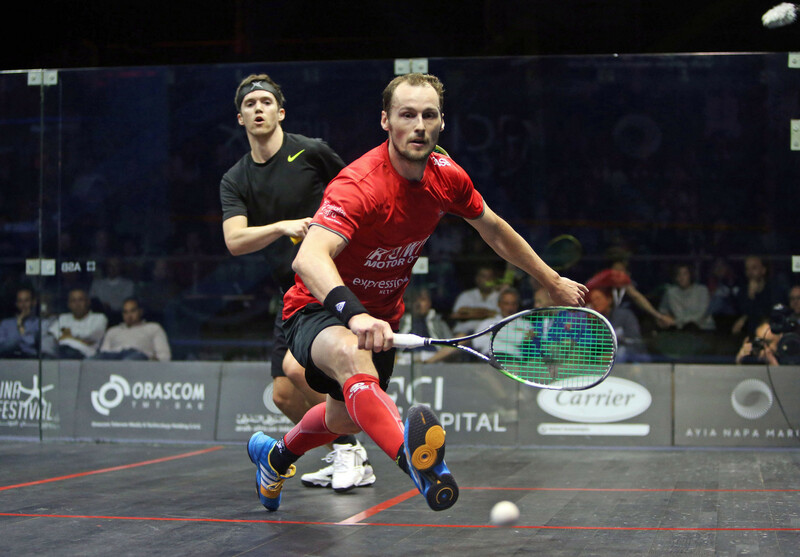 Gregory Gaultier, second seed at the El Gouna International Squash Open, is stil on course to meet top seed and local hero Mohamed ElShorbagy after moving smoothly into the quarter-finals today.